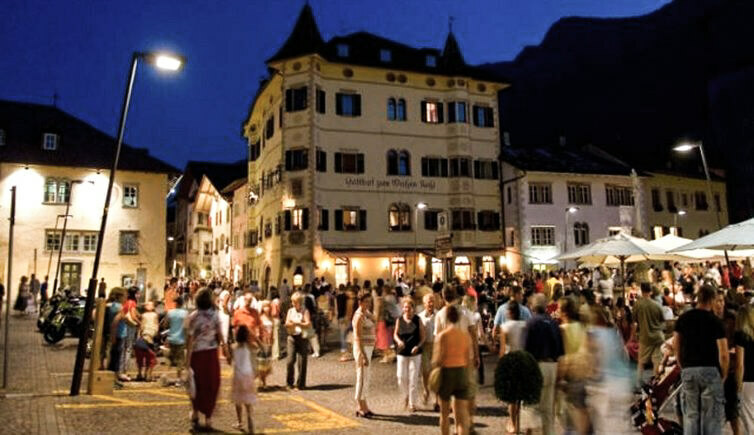 The Niklaserhof world of holiday fun – News from your vacation resort in Kaltern / Caldaro, South Tyrol. A big name for a project which no one in Kaltern / Caldaro would have thought possible only ten years ago. There it is, in black and white, in the Preamble of the Charta: “We, the member companies of wein.kaltern, hereby commit to bottle our best Kalterersee wines under the quality seal of the Kalterersee Charta, to conscientiously fulfill the following Agreement on the Promotion of Quality and Image of Kalterersee and to carrying out the corresponding quality assurance controls. 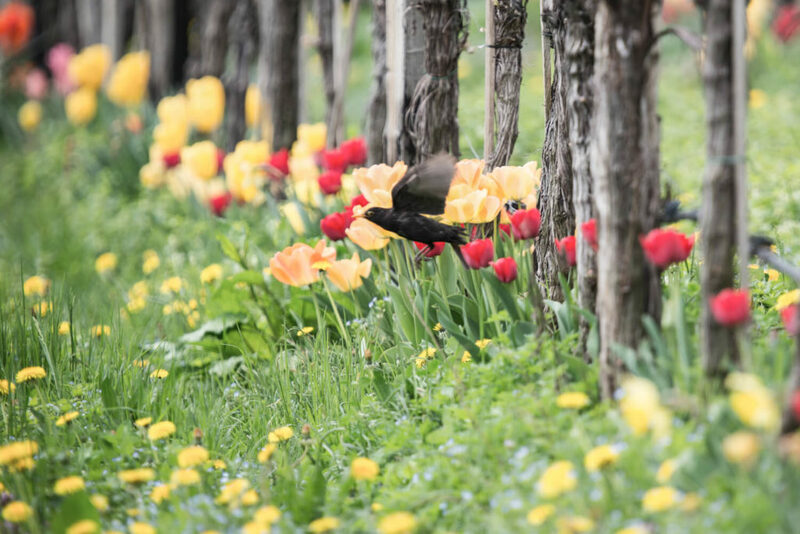 Immerse yourself in the pristine Nature of Kaltern / Caldaro. 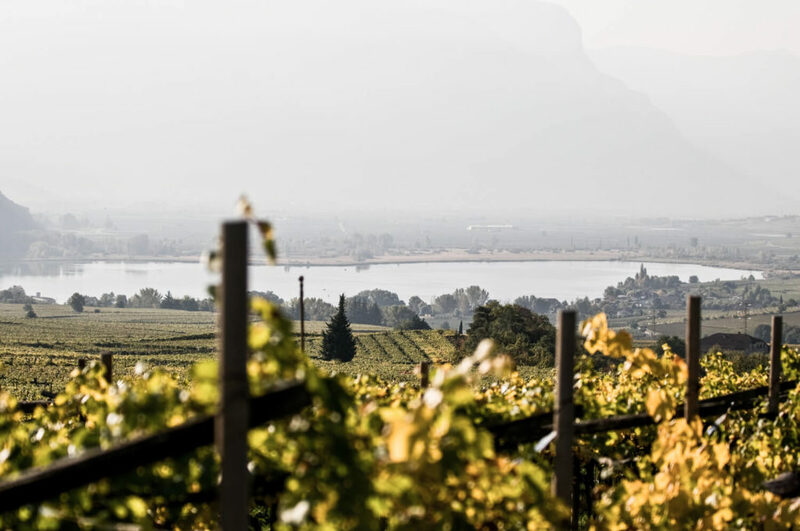 As soon as you reach Kaltern / Caldaro on the Lake, you feel that you’re witnessing – and are part of – a great natural spectacle. You have a feeling of belonging, of safety, and also the desire to look beyond the familiar and the superficial and to experience Nature with all your senses. The “Kaltern-am-See” app bundles the most-important information and useful details about outdoor and leisure-time activities in Kaltern / Caldaro in a single application. 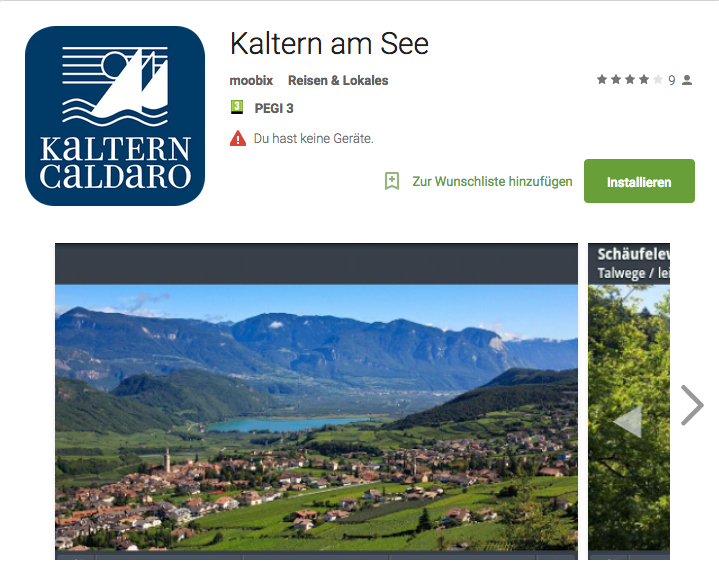 Users will thus find it easier to explore the vacation resort of Kaltern / Caldaro and to better orient themselves in this market town in the south of South Tyrol. The two integrated hiking and biking tour planners (with altitude profiles and maps) can be used both online as offline. As a result, this app can be considered the optimal tool for planning and spending your stay in Kaltern / Caldaro. 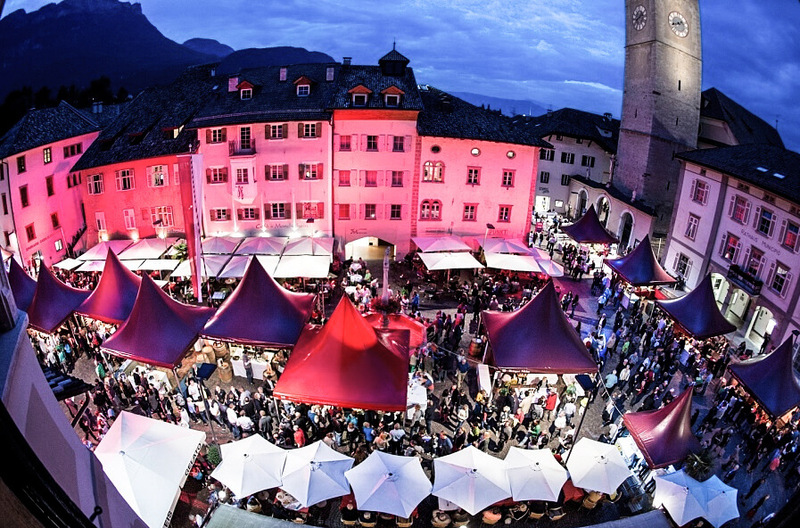 The Kaltern / Caldaro Wine Festival is coming! For one week, the watchword will be “wine” in Kaltern / Caldaro. On Sept. 7 and 8, 2017, 23 local wine-makers will be presenting their wines at a public wine-tasting held at the town square. Balmy summer evenings make easy strolls through bustling lanes and among the stores and shops all the more inviting. Starting in early-July, you can take advantage of extra-long shopping every Thursday evening for the months of July and August.